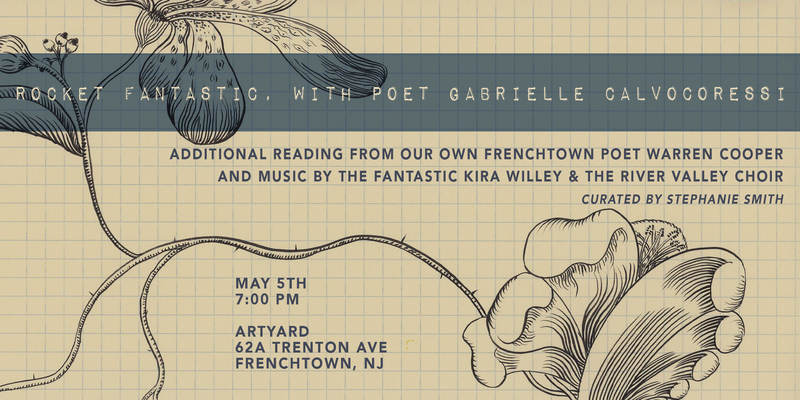 We are thrilled to host our second poetry & music event at Artyard, this time with distinguished guest Gabrielle Calvocoressi. Included is an additional reading from our own Frenchtown poet Warren Cooper and music by fantastic Kira Willey & The River Valley Choire. Curated by Stephanie Smith, this event is free of charge. Gabrielle Calvocoressi is the author of three books of poetry, most recently Rocket Fantastic. 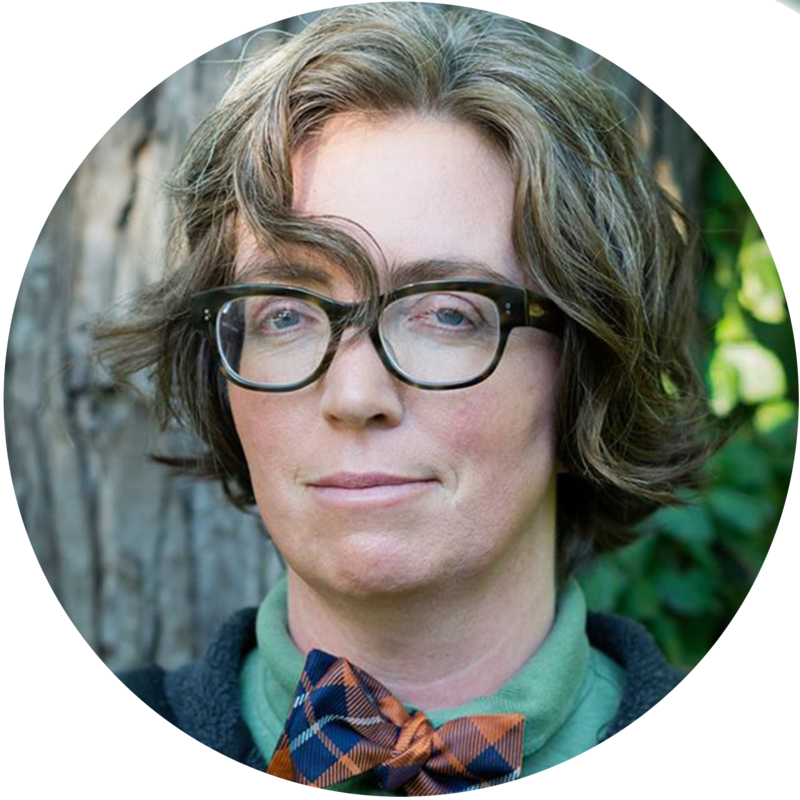 A recipient of many awards, among them a Stegner Fellowship and a Jones Lectureship from Stanford University, a Rona Jaffe Woman Writer’s Award, a Lannan Foundation residency in Marfa, TX, the Bernard F. Conners Prize from The Paris Review, Gabrielle’s previous book, Apocalyptic Swing was finalist for the L.A. Times Book Prize. She is an Editor at Large at Los Angeles Review of Books. 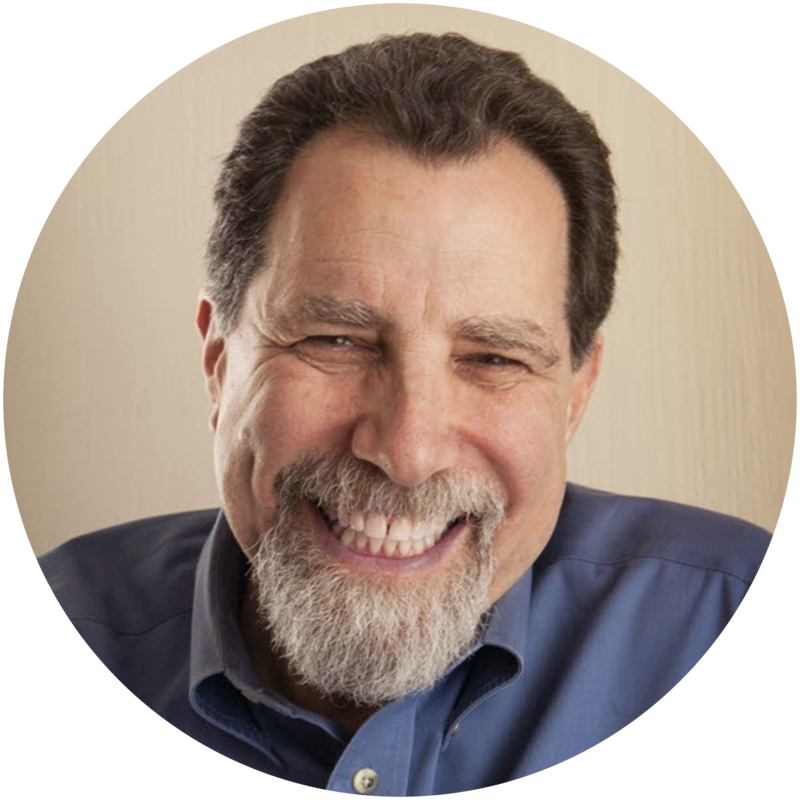 A former mayor of Frenchtown, Warren Cooper is the author of What Happened at Dinner, and After (Blast Press). Among other things, he’s owned restaurants, has been an investigative reporter and is currently a public relations strategist specializing in crisis communications. Warren was part of ArtYard’s first Poetry on Demand event in 2017. Kira Willey and the River Valley Choir have been playing in the Delaware River Valley for years to much acclaim and adoration. 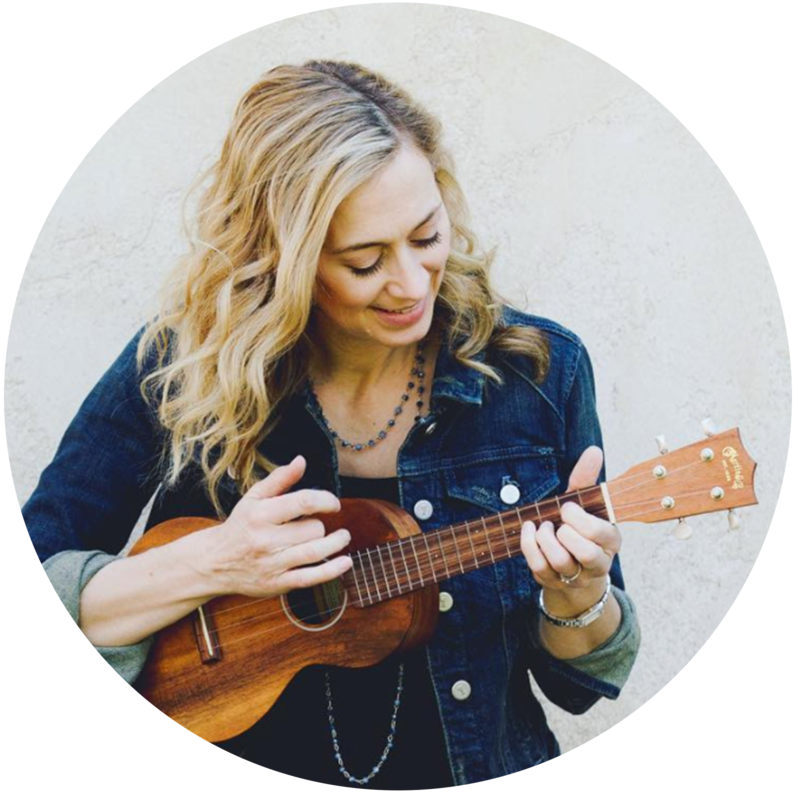 A consummate musician, Kira brings music, movement, and mindfulness to kids, through her school programs and concerts, by creating CDs and books, and by working with teachers and parents. On May 5th, the River Valley Choir will be singing a walloping mix of gospel, contemporary and world music.